Paper Mill Playhouse’s “Holiday Inn”: Opening Night Photo Reportage! Continue reading "Paper Mill Playhouse’s “Holiday Inn”: Opening Night Photo Reportage!" Continue reading "LYBLABCs: J is for Justice"
Continue reading "Eat Give Love: O, That’s Good! Fights Hunger"
Continue reading "May Your Days be Merry and Bright: Paper Mill Playhouse’s Spirited “Holiday Inn”"
Continue reading "LYBLABCs: I is for Ingenuity"
Continue reading "Pompeo’s Parity: Be an Ally"
Continue reading "Little Luxuries: Pandora Jewelry x The Rockettes!" 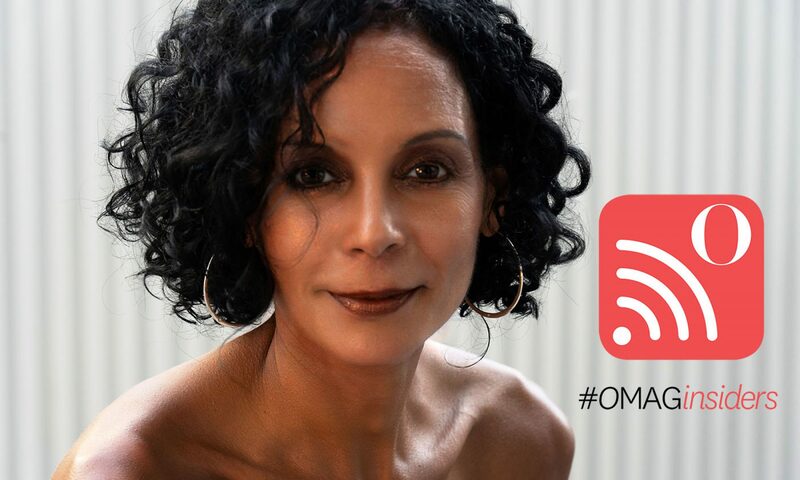 Continue reading "Rachel Simmonds Fitness x Rockette Jenn Q&A: “Meet O Mag Insider: Jennifer Jones!”"
Continue reading "LYBLABCs: H is for Humanity"
Continue reading "Becoming Michelle Obama: From Lawyer to FLOTUS to Icon"